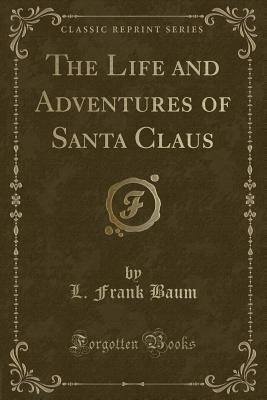 The Life and Adventures of Santa Claus (Classic Reprint) (Paperback) | Copperfield’s Books Inc. Her hair was the color that lines a chestnut bur; her eyes were blue in the sunlight and purple in the shade; her cheeks bloomed with the faint pink that edges the clouds at sunset; her lips were full red, pouting and sweet. For costume she adopted oak-leaf green; all the wood-nymphs dress in that color and know no other so desirable. Her dainty feet were sandal clad, while her head remained bare of covering other than her silken tresses.